Penrith Panthers skipper James Maloney has urged the NRL to “seriously look” at issues surrounding its players and women but has called for “a bit of perspective” around minor, “silly” occurrences following an off-season of turmoil for the code. A sobering rap sheet embroiling some of the sport’s highest profile players saw the league dragged through one of its worse off-seasons in recent memory, leading many to question the integrity and culture of one of the nation’s most popular sports. At the centre of NRL chief Todd Greenberg’s headache lies two charges of aggravated sexual assault, an allegation of domestic violence and a sexting scandal; all of which have prompted an overdue delineation of the league’s stance on players facing criminal allegations, particularly pertaining to women. The Australian Rugby League Commission has called a meeting later this month to decide whether players who face serious police charges should be stood down from duties while their cases are before court, a long-time grey area in professional sport, as Maloney urged the league to get serious on the right issues. “The stuff around women needs to be really seriously be looked at and addressed quite seriously,” the Penrith skipper said. “But I think some of the other stuff there can be bit of perspective around. The stuff that might be silly, but at the end of the day does it really hurt anyone? “I think some perspective about, in the grand scheme of things, you know, how bad is it? And I think that goes a long way too. The findings from the ARLC meeting will be the first official demarcation on where and when the league has the prerogative to stand down players for off-field behaviours. 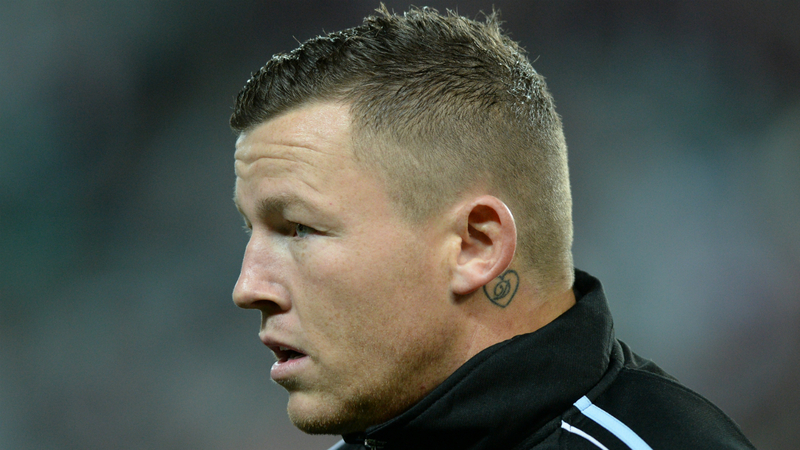 Newcastle Knights half Mitchell Pearce and exiled star Todd Carney found themselves on arguably the wrong side of a largely undefined precedent when they were sidelined for eight weeks and sacked, respectively, for off-field controversies. That saw the two vilified for incidents that, while distasteful, were not against the law. While Maloney would like to see a line drawn between silliness and criminal offences, he was not comfortable with the push to stand players down before they have their day in court. “Everyone in the country has got the presumption of innocence until they’re proven guilty,” he said. “Just because you’re a footballer or high profile person you don’t lose that right. Let the justice system run its course and do what it needs to do and then rule accordingly. 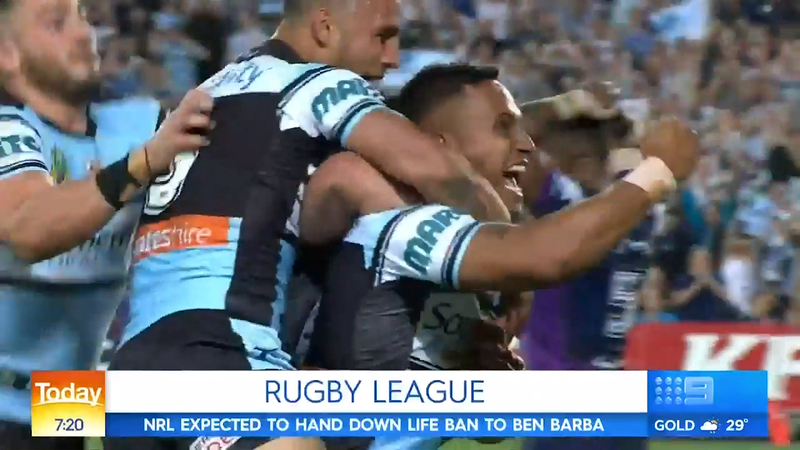 Maloney confirmed that he had not spoken to his NSW teammate, St George Illawarra forward Jack de Belin, since he was charged with aggravated sexual assault. “I haven’t spoken to him personally, he’s probably busy enough. He’s doing it pretty tough I think, as anyone is in that sort of situation,” Maloney said.